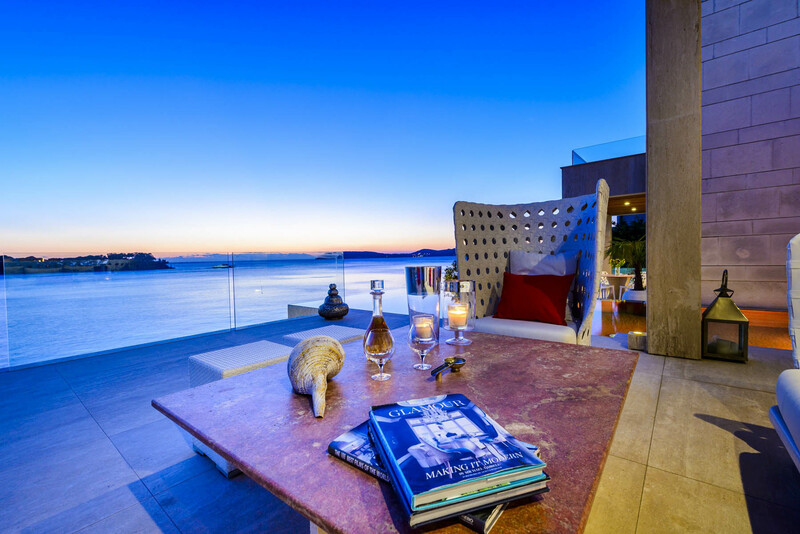 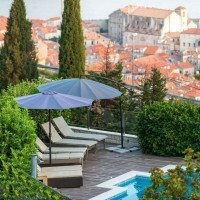 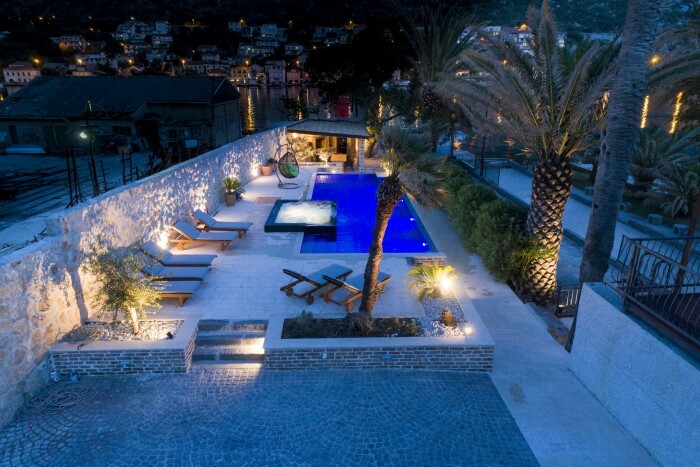 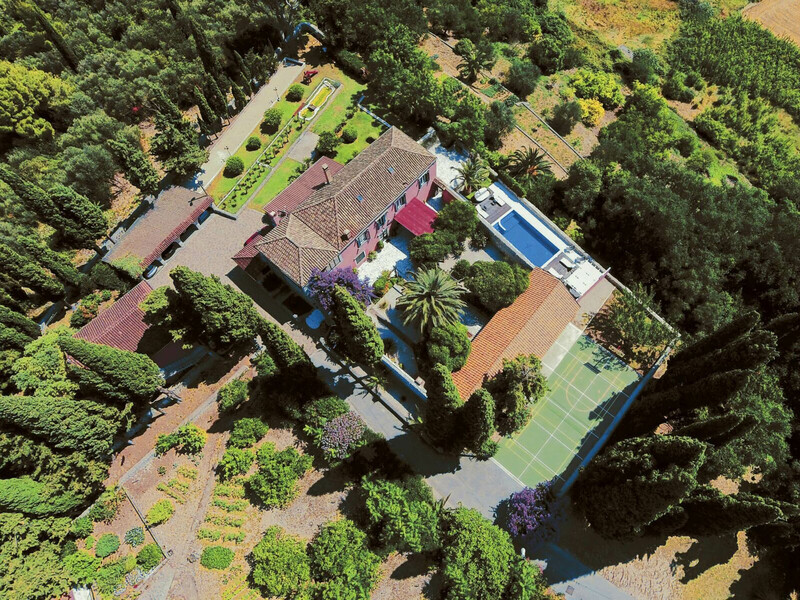 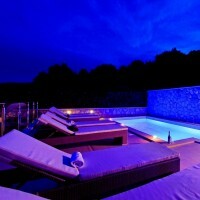 Luxury 5 bedroom villa Hermes located in Dubrovnik's most elite and private residential neighborhood in walking distance from the historic old city of Dubrovnik.This villa is recently in a traditional Dubrovnik style to perfectly blend-in with the classical Mediterranean surroundings. 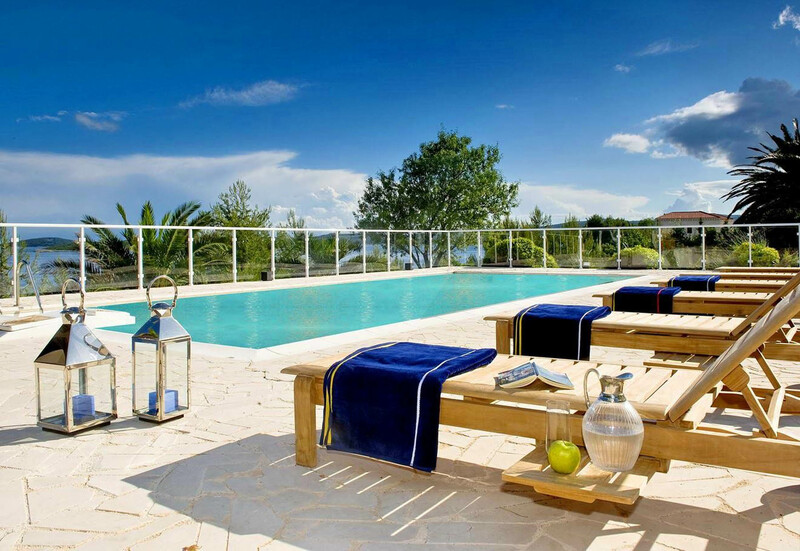 Villa Monteverde is exclusive luxury villa with pool by the sea located in Orebic.The villa offers 8 deluxe bedrooms and has fantastic highly spaces filled with amazing details.The villa is in the exclusive area on Peljesac peninsula only 1m from the private beach. 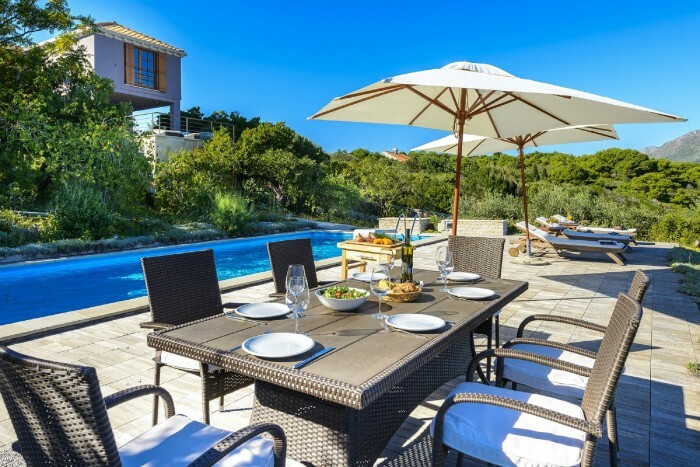 The spacious interiors, spectacular island views, outdoor living style and private beach make this seafront luxury villa in Kolocep island near Dubrovnik the perfect place for entertaining or enjoying friends and family for an extended holiday.If you are looking for a peaceful retreat in a luxury villa, than you have come to the right place!